Activate your network on a platform that grows with you — from a proof of concept to a fully functional product. Browse your blockchain for blocks, transactions and many other contents. Discover, develop, deploy and sell the assets addressing your business needs. Manage your SPHTX tokens and vote for witnesses on the blockchain. ERP and other business systems are the backbone for every small-to-large company. To provide seamless integration with such systems SophiaTX provides a set of tools and technologies for connectivity with enterprise systems such as SAP, Oracle, MS Dynamics, and many more. As a result of more decentralised information and more robust blockchain based collaborations, data will undergo significant change. All analytical tools will have to be adjusted accordingly. To continue and enhance insights from data, SophiaTX will allow for integration of distributed data into analytics. Internet of Things (IoT) sensors represent one of the fastest growing technologies. Combined with blockchain technology, IoT sensors can provide true transparency, trust, and level of collaboration that will lead to a completely new set of market behaviours and subsequently products and services. 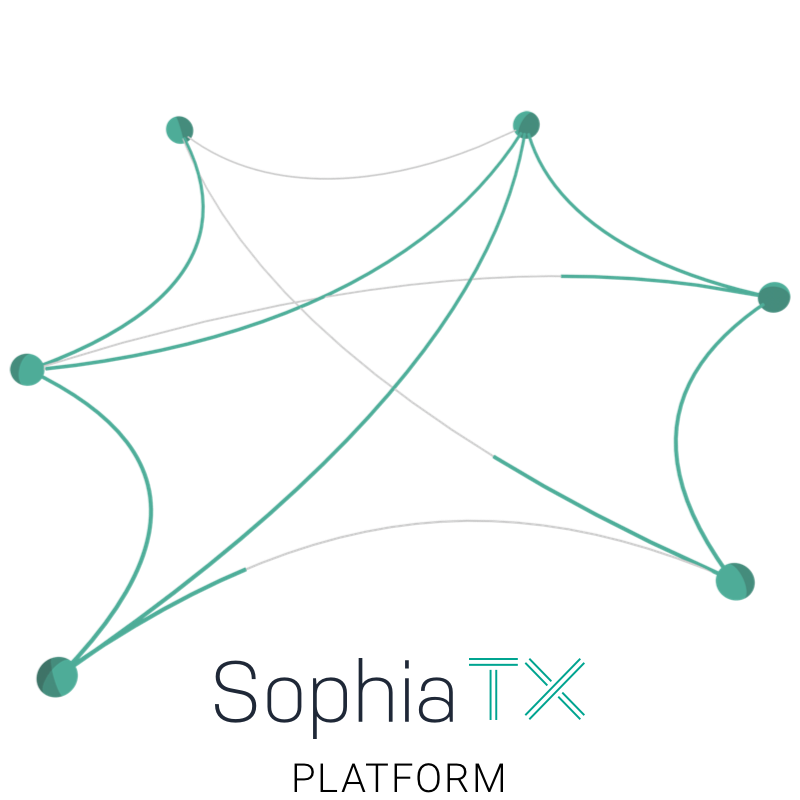 SophiaTX has a full-service capability to integrate such sensors and technologies. Robots are becoming an integral part of our daily lives either at work or at home. Blockchain is inevitable to provide scalability and open connectivity, whilst ensuring transparency, trust, and inter-collaboration among robots. SophiaTX blockchain will bring new capabilities to robotics and will lead to higher productivity. As the AI technology capabilities will evolve, blockchain technology will have to factor in the trends in a similar way. Blockchain will provide and harness the power of decentralised AI computing at scale, which will lead to change in consumer behaviour. It is therefore essential that AI technologies factor in the power of blockchain equally. Blockchain as an integral part of digital strategy must allow seamless integration with enterprise technologies.